Donald Trump’s personal attorney Michael Cohen filed a pair of lawsuits on Tuesday against Buzzfeed and Fusion GPS. The sloppy dossier accused Cohen of traveling to Prague, Czech Republic to meet with Russian agents. 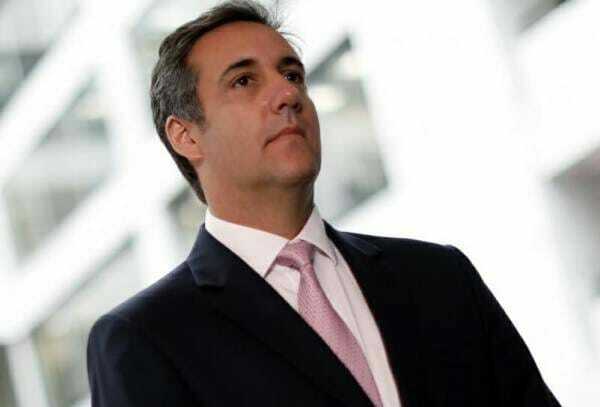 Mr. Cohen was in the US at the time of the alleged visit to Prague. In fact, he has never been to Prague. Cohen told the Washington Times back in April that he also is considering a lawsuit against former British spy Christopher Steele, who wrote the gossipy 35-page dossier that the liberal news website posted on Jan. 10. Michael Cohen, Donald Trump’s personal attorney and close confidant, says he filed a pair of lawsuits on Tuesday, one in state court against the popular website BuzzFeed and the other in federal court against the private investigative firm Fusion GPS. UPDATE…. And Buzzfeed founder Ben Smith just posted this two hours ago. He may want to take that back.